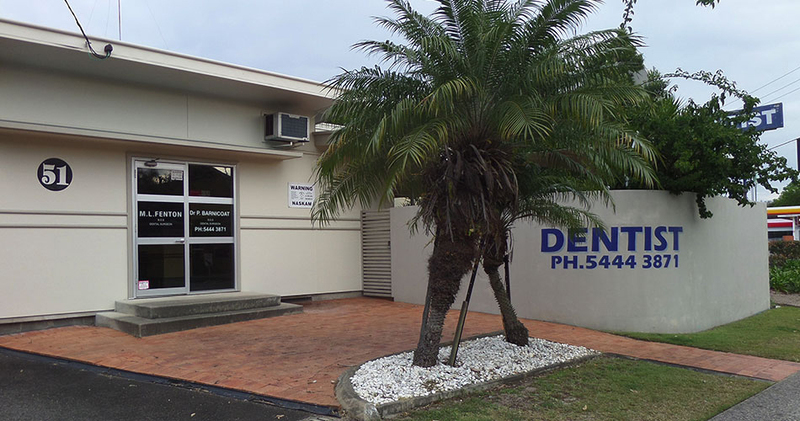 Fenton Dental has a hardworking team of dental professionals in a family run and owned practice, providing a warm and caring environment for all your dental needs. The practice was originally established on River Esplanade but moved to our current Brisbane Road location in 1992, when the car parking became a major issue. Now there is always exclusive patient parking available behind the surgery. 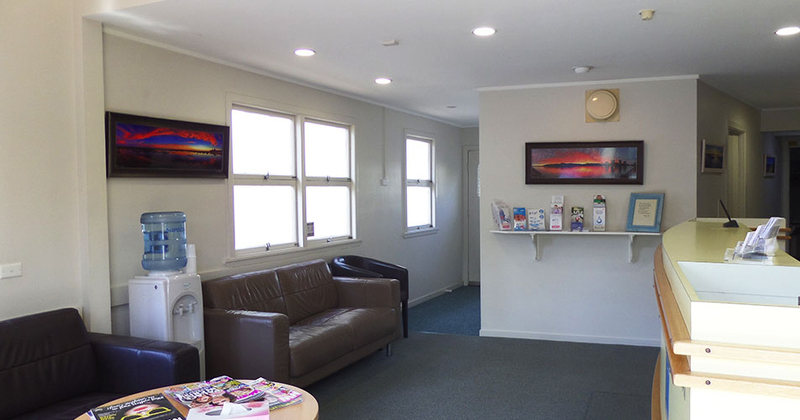 At Fenton Dental we provide a wide array of dental services, including general, childrens and cosmetic dentistry, implant dentistry and Invisalign treatments. We also have emergency dental care, so if your need an emergency dentist near you give us a call!